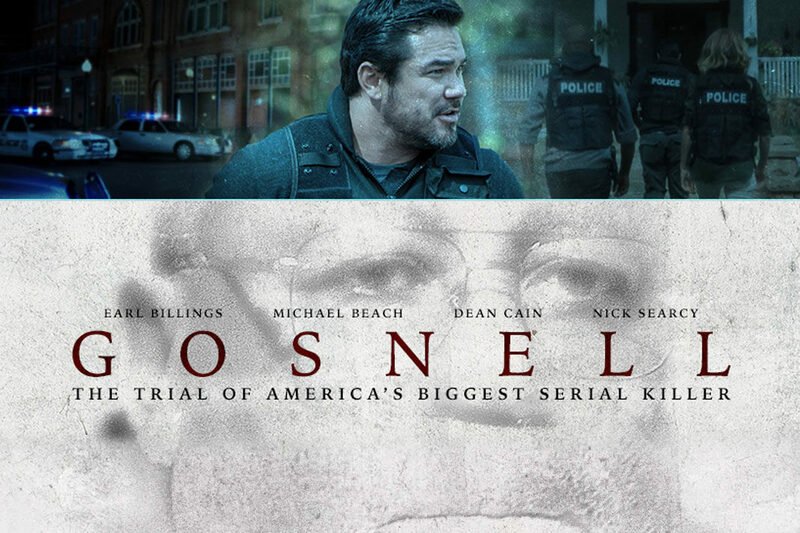 Africa Christian Action is offering (at no charge) to screen a new pro-life, big screen drama, based on actual events, at your church in the Cape Peninsula: Gosnell: The Trial of America’s Biggest Serial Killer. The film has opened many pro-life and pro-abortion eyes to the horrific reality of abortion. Despite many cinemas in the USA refusing to screen the film, it was successful at the box office and the movie is currently the top bestselling DVD on Amazon.com! 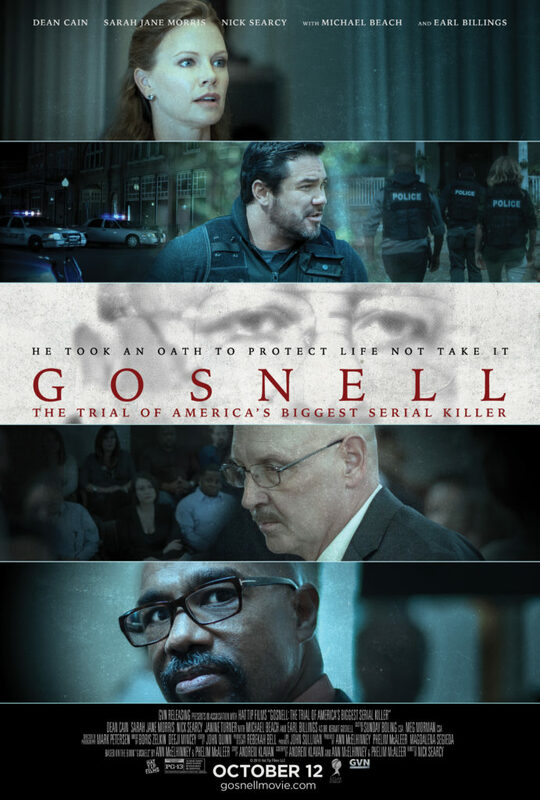 Movieguide’s summary: “Gosnell – The Trial of America’s Biggest Serial Killer is a shocking expose of the horrible activities and unclean practices of an inner city late-term abortionist in Philadelphia, USA who was found guilty of murdering babies in his clinic after they were born. Gosnell contains some foul language and disturbing content, but it’s a compelling, well-acted drama from a pro-life moral perspective that also exposes the lack of oversight by the Health Department in Philadelphia and Pennsylvania when it comes to abortion clinics.” To read Movieguide’s full review click here. Warning! Caution is advised for sensitive viewers. Whilst one does not actually see any babies being aborted, it is implied and one does see blood on the abortionist’s hands. In one of the scenes, there is a bottle with a baby’s tiny foot in it. The film also contains some foul language. The film is not suitable for children. Please visit www.gosnellmovie.com to view the trailer. 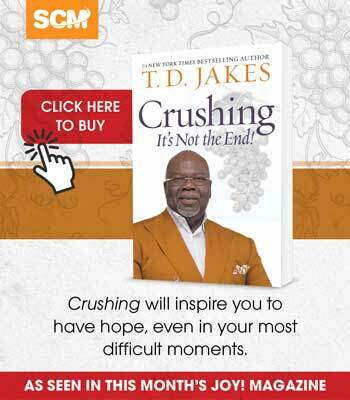 The film is not yet available on DVD in South Africa and will be released on DVD in America in February. 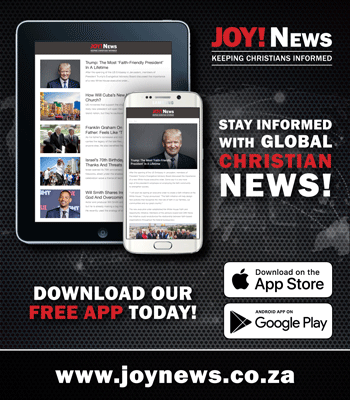 The film can be purchased for download on Christian Cinema. It is recommended by the Dove Foundation and Movieguide. On 13 May 2013, Dr Kermit Gosnell, director of the Women’s Medical Society abortion clinic in Philadelphia, USA, was convicted of first degree murder for murdering three newly born babies, and on a charge of manslaughter for the death of a female patient who had an abortion. It was revealed that his practice was to snip the spinal cords of babies that were born alive, following failed late-term abortions. His abortuary was labelled a ‘House of Horrors’ by pro-life media. Gosnell sneered during the reading of his verdict. Gosnell apparently believed the verdict was hypocritical. Why should he be condemned for doing essentially what thousands of other abortionists do every day? Why is he guilty of murdering three babies outside the womb, when, in the same way, it would have been legal to murder them inside the womb? Both pro-life and pro-abortion groups asked the question: Is there any moral difference between those few minutes that separate the baby from his mother’s body during birth? This case was especially shocking as very graphic and detailed reports were made available about bloody mutilations, little feet stored in jars in his office, unqualified staff and years of neglect by health inspectors. Pro-abortion groups want the public to believe that the case really was about poor hygiene and a disregard for regulations, while in essence the case was a horrible example of a disregard for life. When taking into account Gosnell’s, and many other abortionists’ humanistic worldview, their disregard for life, attitude and actions are perfectly consistent. The basis of the humanist worldview is that there is no God. Their philosophy is shaped by naturalism. Their ethics are shaped by relativism. Their biology grows out of Darwinian evolution. Their psychology is argued from self-actualization. Their sociology holds to a non-traditional family. Their economics is socialism. Humanist faith leads to the belief that there is no inherent value to human life. A human life only has worth in terms of its function. God is sovereign and He ordains every baby that is conceived, He is the giver of life and therefore life is sacred and precious. Children are more than mouths that need to be fed. They are people, made in the image of God and worthy of love, care, respect and dignity. They are gifts from God to their parents and an opportunity to take Godly responsibility for the life that He has entrusted to them. Abortion violates God’s Law because it is cold-blooded, premeditated, first degree murder. Abortion is always wrong. It is unacceptable and it should not even be considered by Christians. The circumstances under which conception happened, physical location, size of the human, ability to be functional or advantageous to anyone, does not change this. 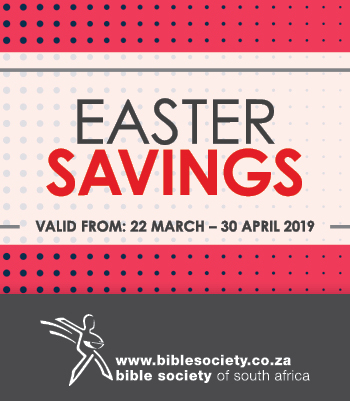 To screen this film at your church in the Cape, please contact Taryn Lourens, Africa Christian Action: 021-6894480 or info@christianaction.org.za. Christian Action would provide a pro-life speaker to introduce the film and answer questions afterwards. Free pro-life resources will also be made available for attendees.